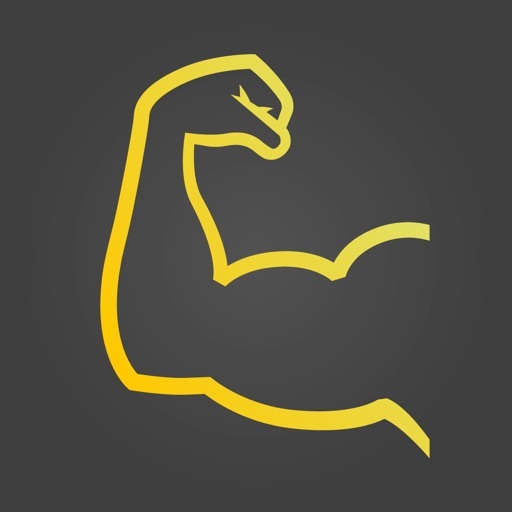 What is your maximal strength? Which weight should you use in your next training session to optimize results? 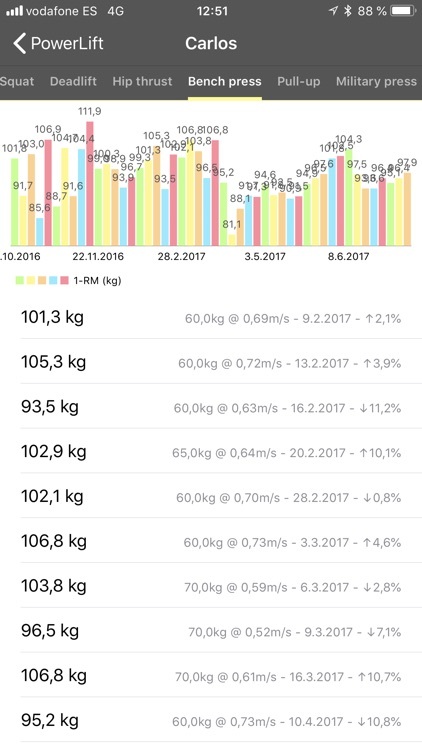 My Lift is the first scientifically designed app to measure your 1-Repetition Maximum (1-RM) in the most accurate way possible. Knowing your 1-RM in every single training session is essential to adjust your training intensity and get the best adaptations. 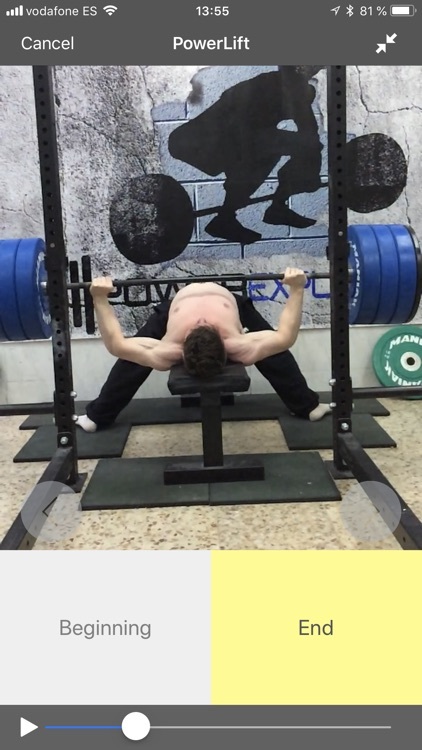 However, performing an actual 1-RM test could be dangerous and fatiguing and, if performed every day, it will most likely lead to overtraining or injuries. 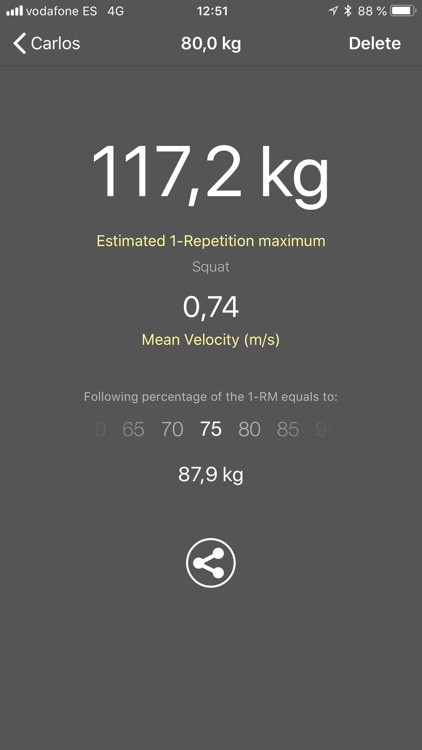 To solve this problem, My Lift uses scientifically validated algorithms that can estimate your 1-RM with high precision by simply recording your exercise. 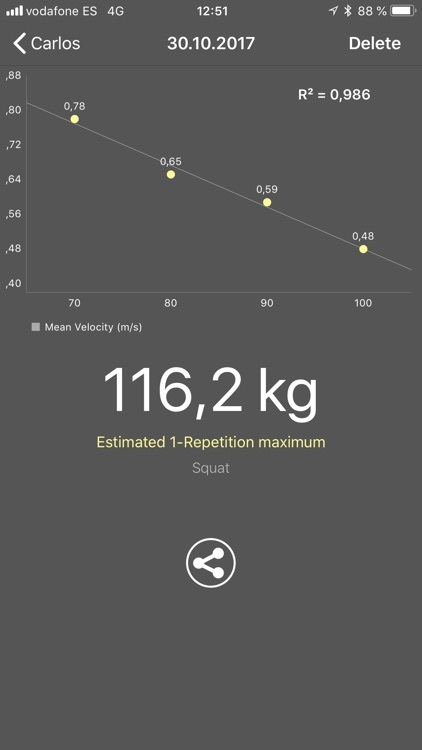 To do this, My Lift uses the high-speed video recording available on most iPhone and iPad devices to measure the velocity at which you are performing the exercise, which is highly correlated with your maximal strength capabilities. 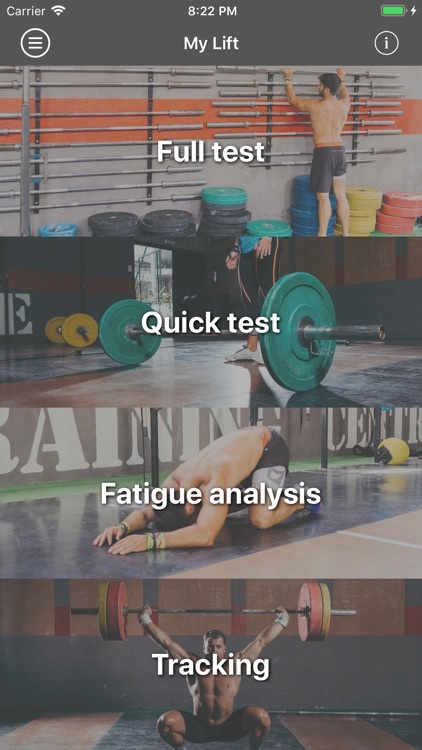 This novel approach is used by sport scientists and top-level coaches thanks to advanced instrumental like linear transducers or force platforms, but now you can measure your 1-RM like a pro just with your iPhone or iPad! 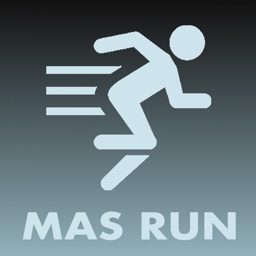 Let's say you got a workout which includes 4x5 repetitions at your 80%1-RM. Well, you just need to pick a load and record one repetition with My Lift. 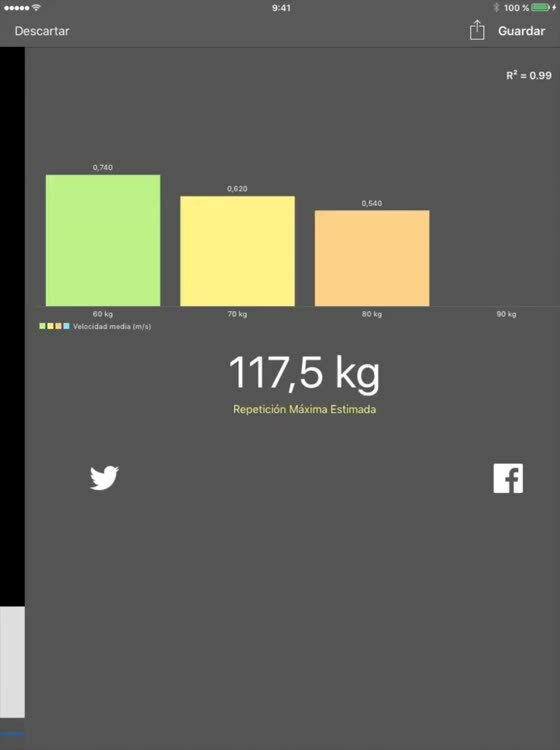 It will tell if that load really corresponds to your 80% or not, so you can increase or decrease the weight to train in the right zone! 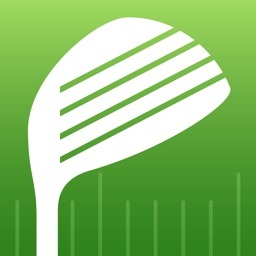 -Calculate your movement velocity to monitor your performance! 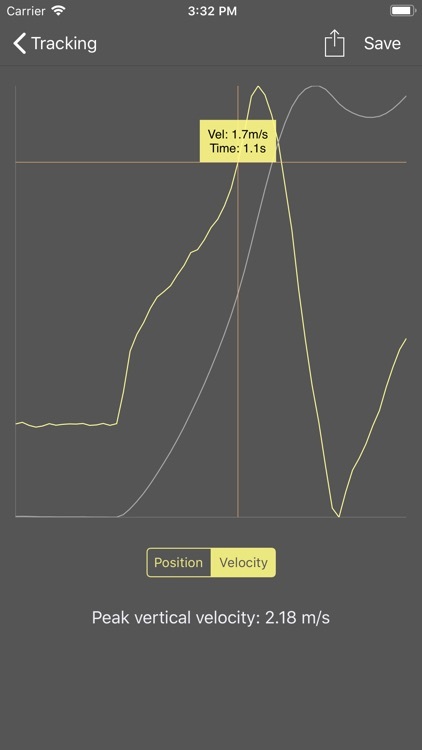 -Analysis of velocity loss to monitor fatigue. -Works with some of the most widely-used upper and lower body exercises by default: bench-press, deadlift, pull-up, military press, back squat & hip thrust. You can even create your own exercises! -Progress analysis: save as many tests as you want and see your progress through time to check if you have improved or worsened your performance. You can even see the percent of change from one test to another! 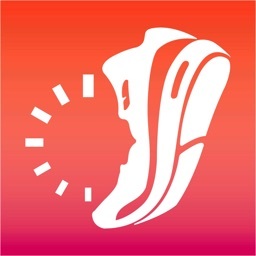 -Data export: export your whole database to a csv file and play with your data in Excel! 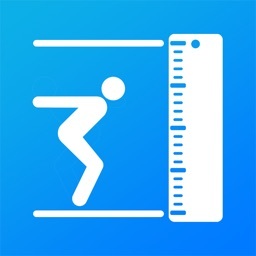 -Universal app: install My Lift in your iPhone and use it in your iPad or viceversa! 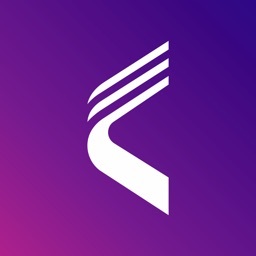 -3D touch quick actions: import a video or go to your users list right from your home screen! My Lift, train smarter and get the best results!